Every since I told you about a fantastic website to get free Amazon items to review, hundreds of you have clicked through to join. 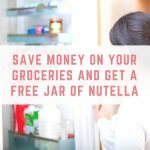 I thought it was about time to put together some information on how you can keep getting items to review and keep your Amazon account in good standing. If you encounter any problems then you will still be able to buy on Amazon, you just may find yourself stripped of the ability to leave reviews, meaning you can't participate in the Amz Reviews program any more. 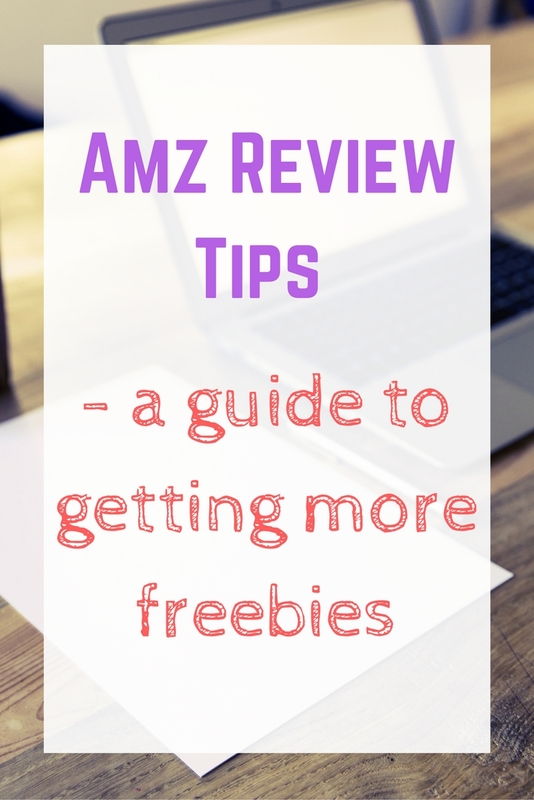 Amz Reviews is a website where you can request items heavily discounted or completely free in exchange for leaving an honest, unbiased review on Amazon. 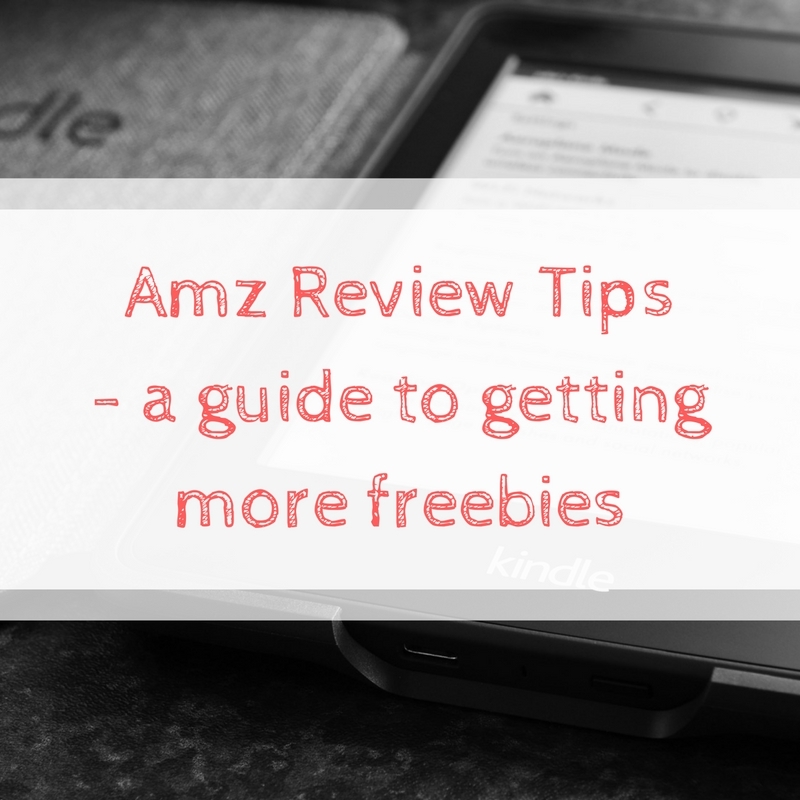 Read more about Amz Reviews including how to join in my post about getting free Amazon items. The sellers are providing items to Amz Reviews in exchange for well written reviews. This doesn't mean leaving positive reviews if you have hated a product, but rather leaving detailed reviews. Think about what stood out to you when using the product and mention any problems you had. You might also want to commit to a minimum word count – mine is 200 words, but when I struggle to come up with 200 then anything over 170 is fine by me! Well written reviews not only keep your Amazon account in good standing but sellers are also more likely to accept your requests to review items. If you are able to include photographs or videos then sellers are more likely to offer you more products to review. Most of the instructions will tell you when you must review at item – it could be as soon as 72 hours after your item arrives! Make sure to leave your reviews on time. 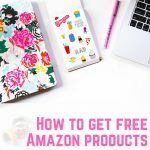 It is a great idea to review items that you have previously purchased from Amazon, not just the items you are receiving for free or heavily discounted. Even if you loved every item you have received for free, it looks really suspicious to Amazon if you constantly leave 5 star reviews – we all love getting a freebie and this instantly makes us want to leave 5 stars. Look at reviewing your own purchases too! 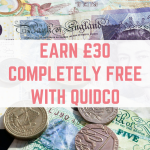 You might think that sharing deals means there aren't as many offers to go around, but in fact the opposite is true! If Amz Reviews grows their membership and turn over a high quantity of good quality reviews, then more sellers get on board! 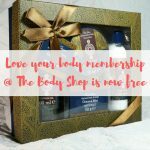 I have set up a Facebook group for members to share any great deals they have found, from freebies to great money off deals. Amazon's Prime membership has some fantastic benefits, including free next day delivery and access to Prime Video. Using Prime is great for Amz Reviews – you don't need to order extra items to be eligible for free delivery, and you can select “no rush shipping” to get a free £1 digital credit applied to your account. This digital credit can be used for Kindle, video and music purchases. You can check your Amazon digital credit here. Prime membership costs £79 per year, but some people have reported being able to pay monthly. 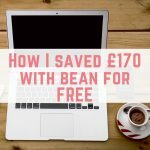 I am definitely guilty of this – I started off applying for every freebie on offer, and soon I found myself using up all 20 of my codes whilst waiting for items to arrive. The reviews can also take some time to write – after blogging I haven't been in the mood to do any more writing! Pace yourself and don't order more than you can handle, or you run the risk of providing reviews late and blacklisting yourself with sellers. 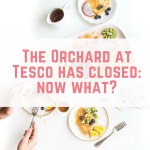 The Orchard at Tesco has closed: now what? You can only pay for Prime Video per month – Amazon Prime includes this and works out as the same monthly cost, but you have to pay it yearly. 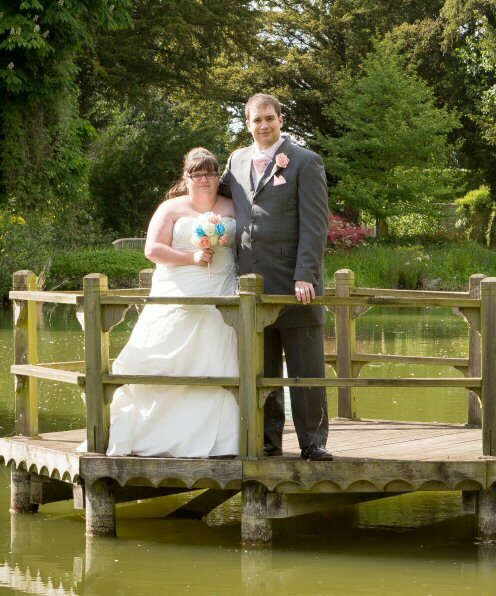 I want to upgrade to this but can’t afford the outlay at the moment. 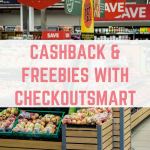 With Amz Reviews, the majority of codes I have used can be stacked to over £20 for free delivery, however I am running into quite a few at the moment which can’t! I joined today and put in for the year membership. I thought I was getting a free trial for this so I panicked when it showed how much money it would take from my account so clicked on the link to cancel. It was then I was offered to pay monthly to get ALL the benefits of Amazon Prime. I did this and it will only cost me £16 extra a a year which I am happy with as not ready to fork out the full £79.